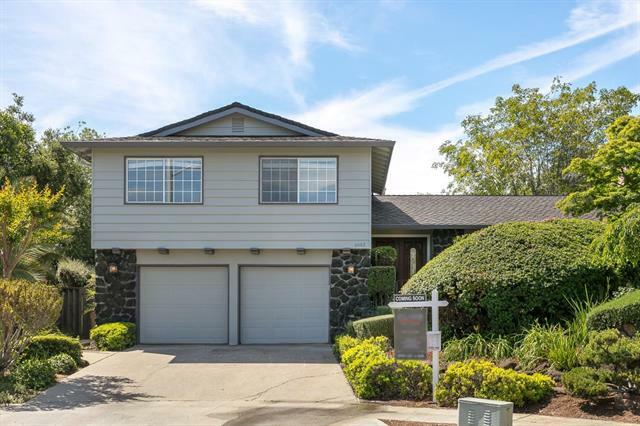 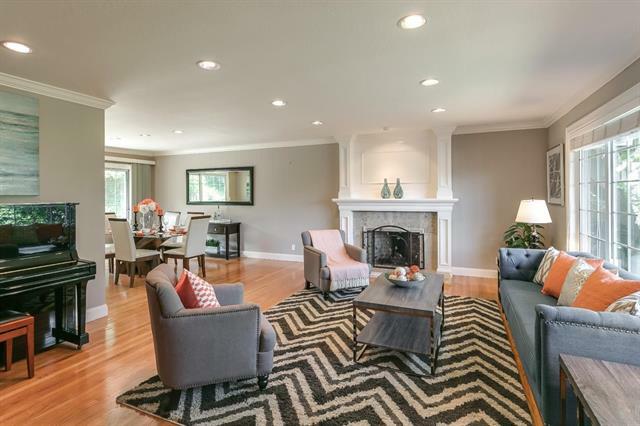 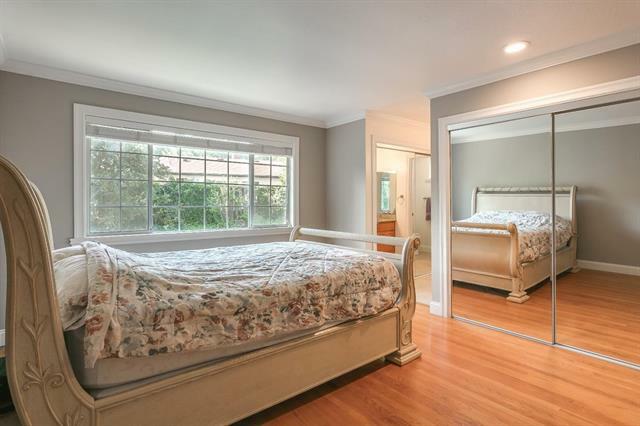 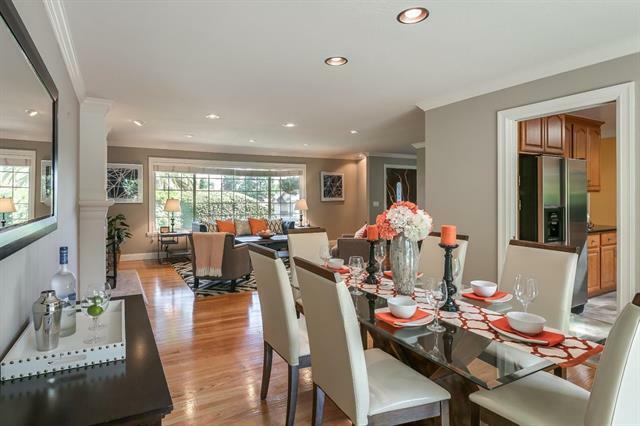 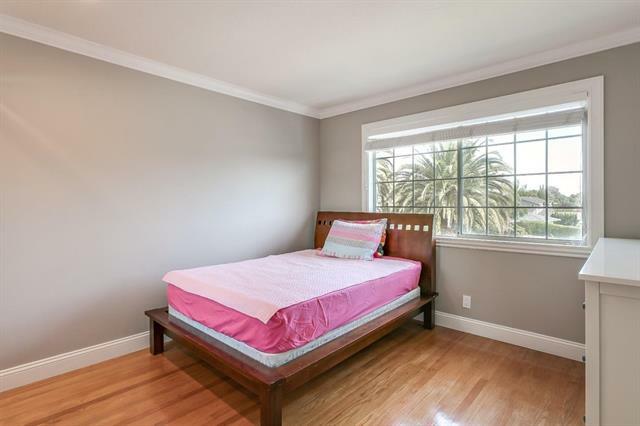 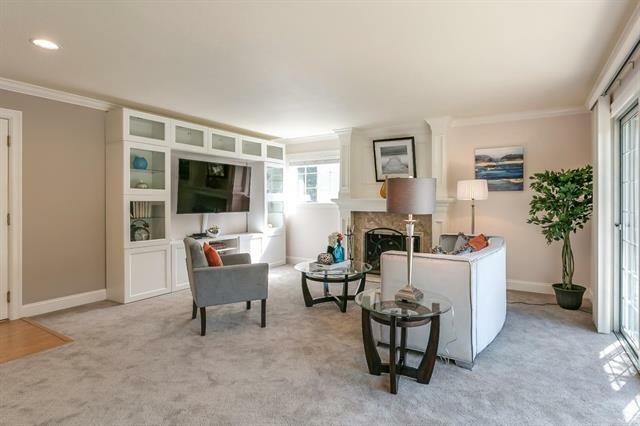 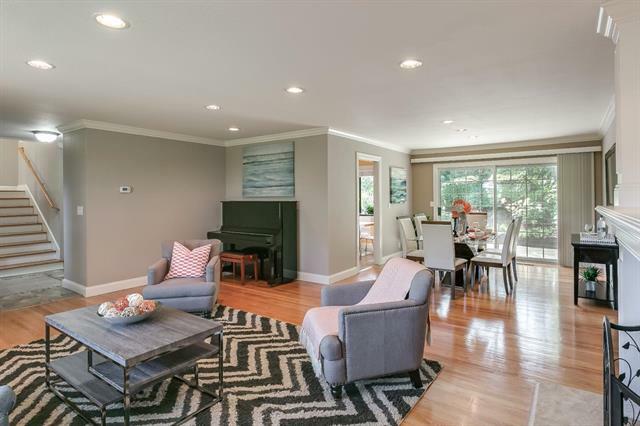 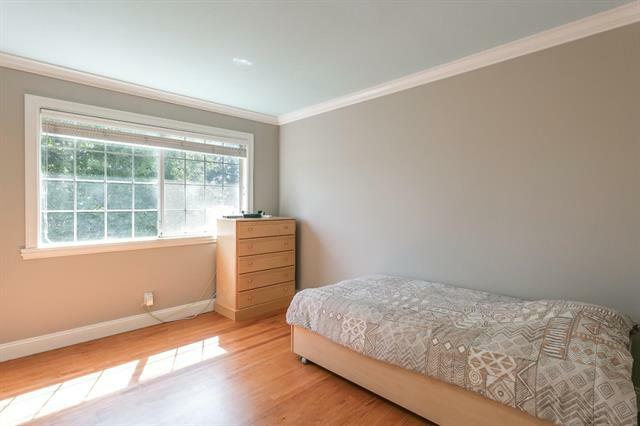 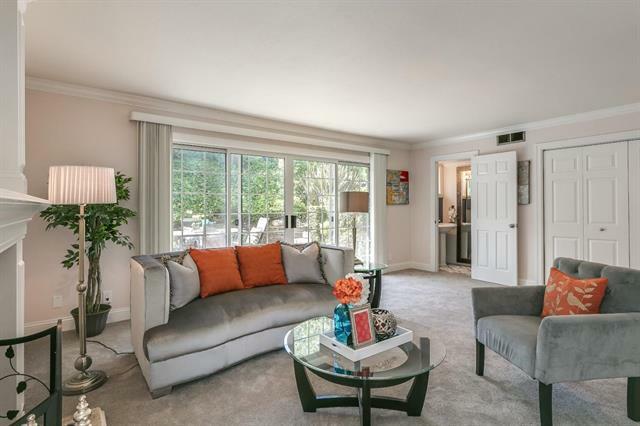 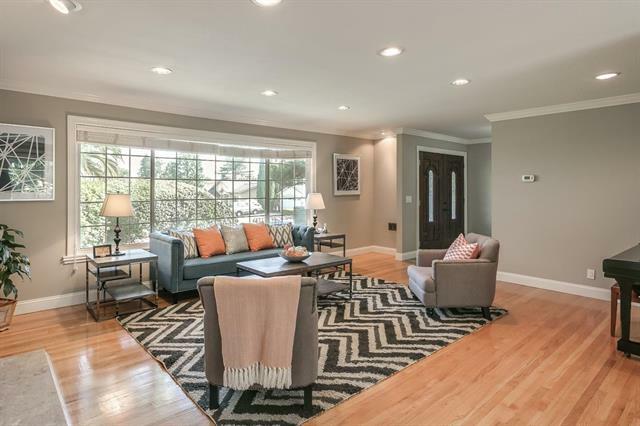 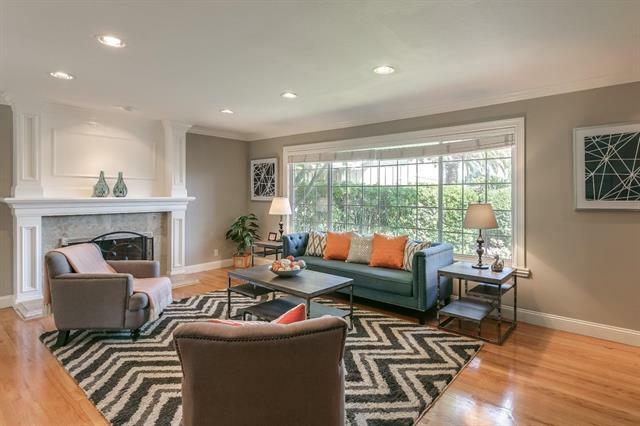 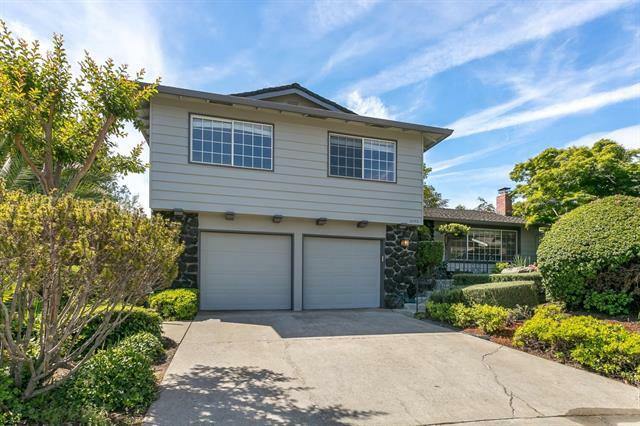 This home boasts 4 bedrooms and 2.5 bathrooms in 2,255 spacious square feet of living space. 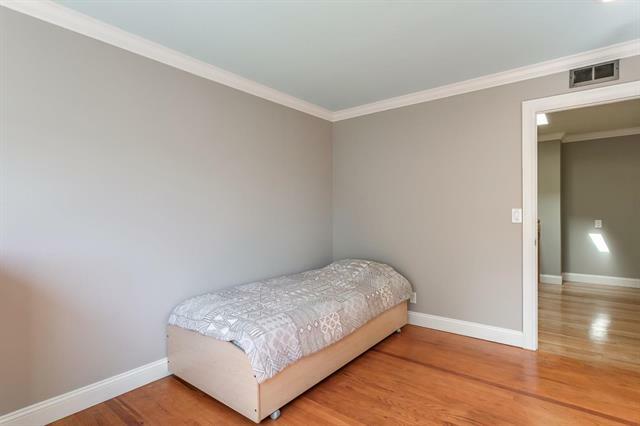 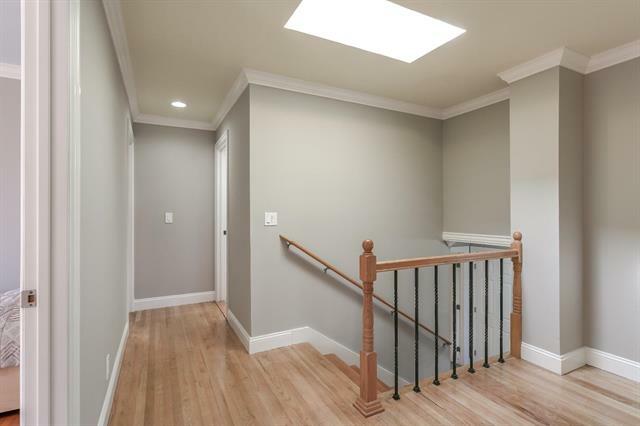 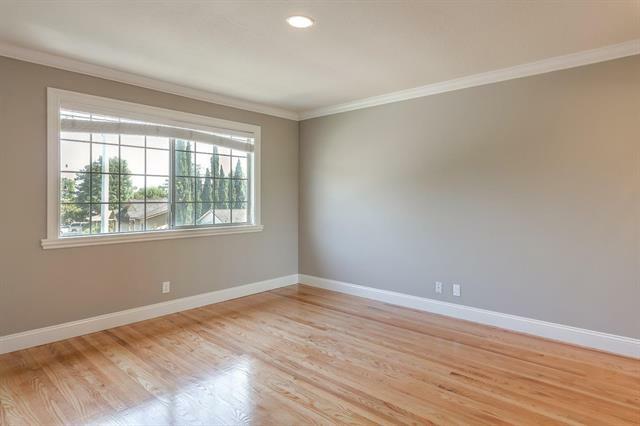 An open and bright floor plan that features gleaming hardwood floors, recessed lighting, skylights, crown molding, and much more. 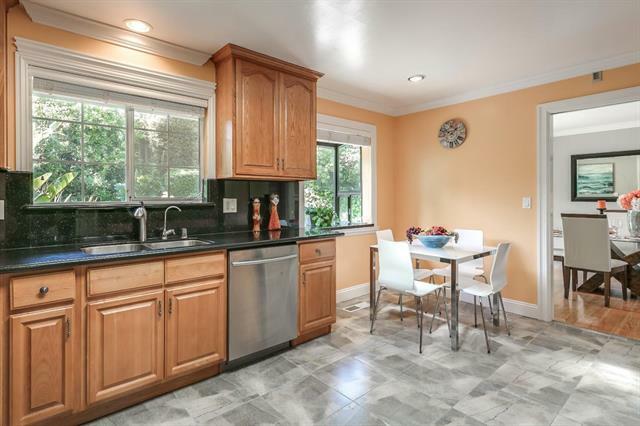 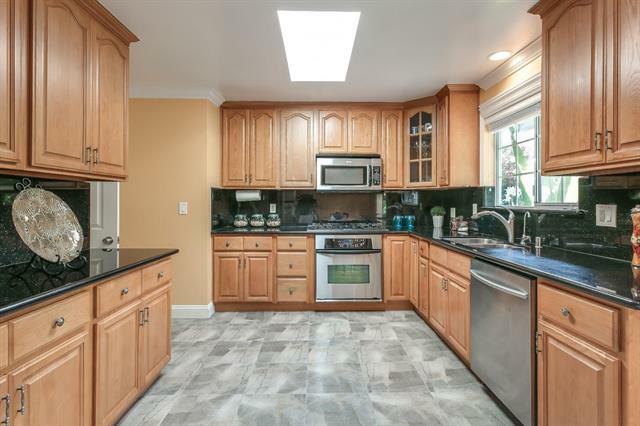 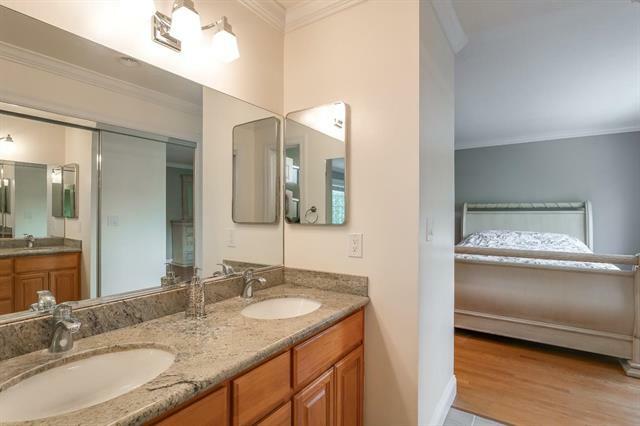 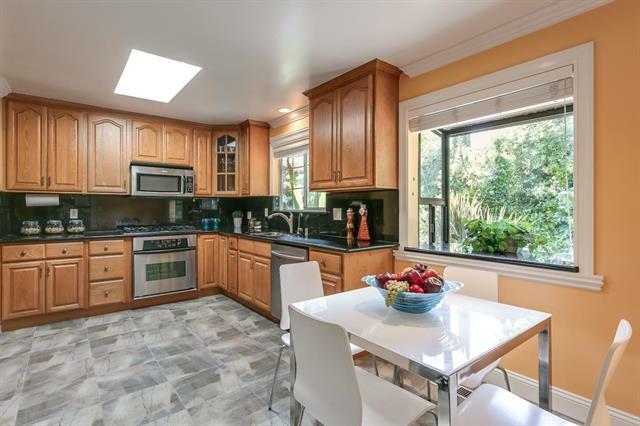 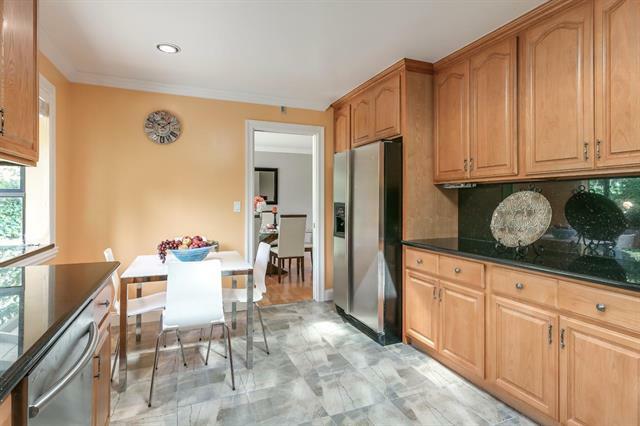 An updated kitchen with granite countertops, stainless steel appliances, maple cabinets and a picturesque garden window. 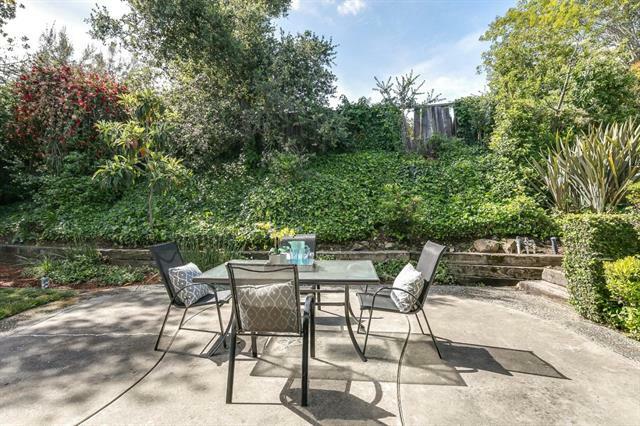 Relax in a tranquil backyard, with lush greens and ample fruit trees. 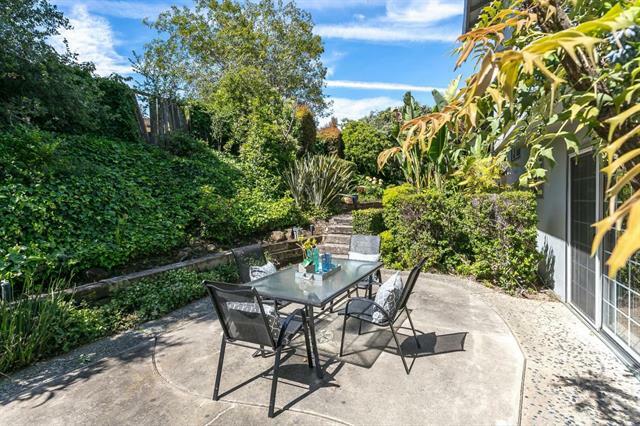 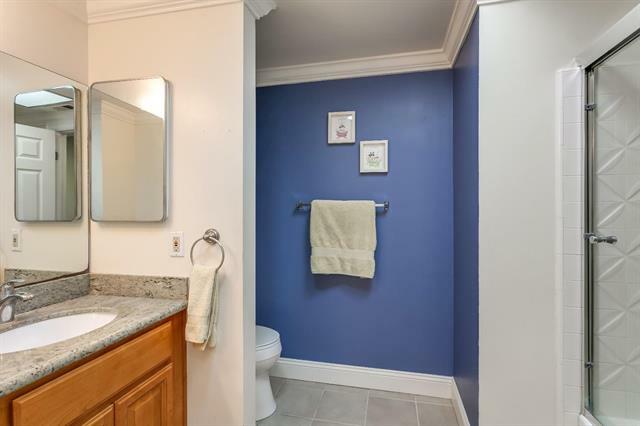 Nestled at the end of a quiet and serene cul-de-sac, perfect for the enjoyment of your family. 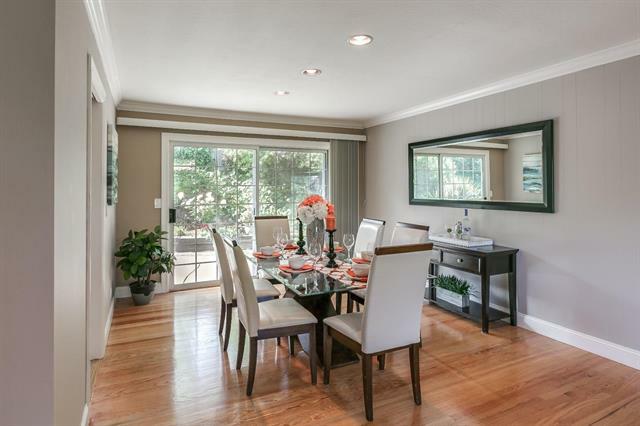 Very short walking distance to Lincoln Elementary, Kennedy Middle and Monta Vista High schools. 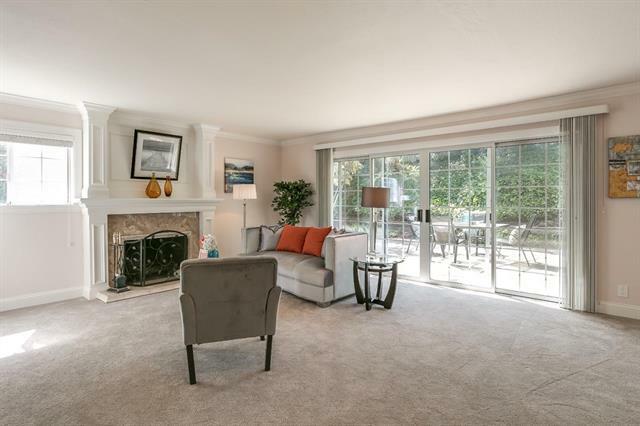 And just a short drive to nearby amenities and easy access to highways 85 and 280. 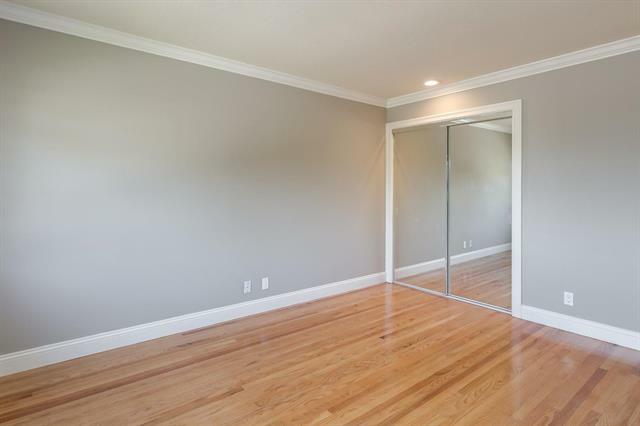 Please check out the virtual tour link for a 3D look inside the home and a floor plan rendering.